Jason Seiler has been commissioned once again to participate in Time Magazine's Person of the Year selection. 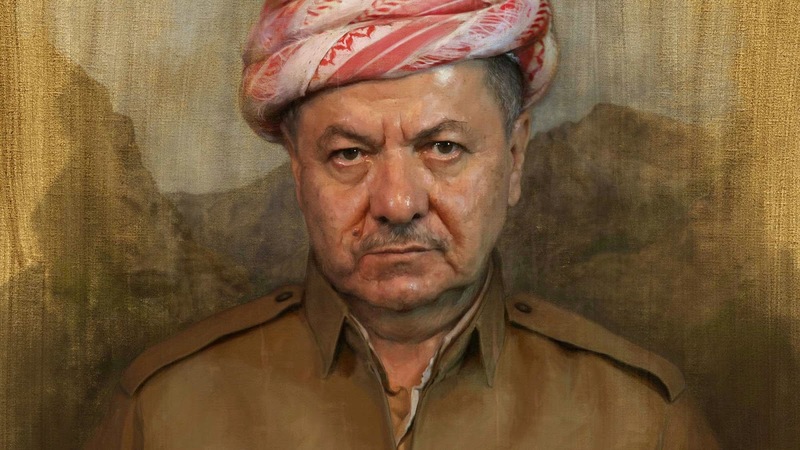 This year Jason created this flawless portrait of Massoud Barzani, who was chosen as the fourth runner up to the Ebola Fighters. Jason was thrilled to work with Time yet again and we, at the office, couldn't be prouder to have one of our artists be selected to taker part of this a second year in a row. Check out Jason's incredible piece and the article, here! Read about the selected Person of the year choice, here! Check out more work from Jason Seiler, here!